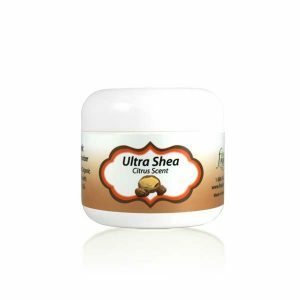 A moisturizing lotion to soothe and protect baby’s tender skin. This gentle formulation is designed especially for baby’s delicate skin (as well as adults with sensitive skin), to keep it soft and supple, and naturally nourished and protected. Remember, a portion of what you put on your baby, goes into your baby. Many products labeled “natural”, “organic” or “safe”, also contain toxins and carcinogens, so please check the ingredients of your baby’s skin care products on the Skin Deep Cosmetics Database, the world’s most recognized and comprehensive authority on skin care ingredients. A rich base of Organic Mango Butter, with nutritious Organic Avocado Oil and soothing Organic Calendula Flower Oil, absorbs easily to infuse baby’s skin with nutrients (e.g. minerals potassium and magnesium, Vitamins A, B, D, and E, and unsaturated essential fatty acids). Use daily as needed to prevent dryness and keep baby’s skin moist and healthy. Shelf life of lotions is four years from purchase date.